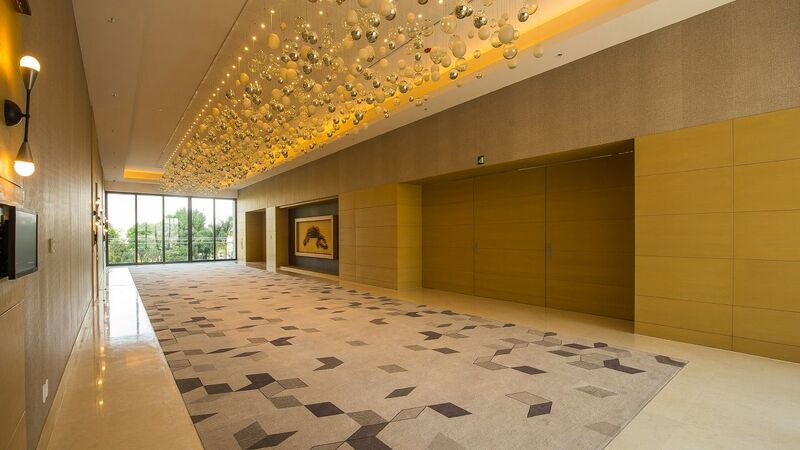 Hyatt Regency Andares Guadalajara is the place for a versatile range of occasions, with 1,735 sq m of flexible meeting and event space. 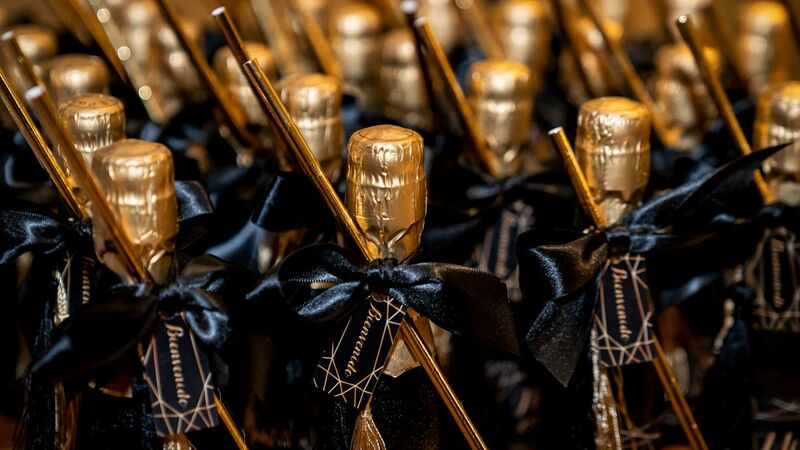 Whether you’re hosting a boardroom meeting, seated dinner, or intimate reception, our dedicated event staff will ensure that each aspect meets your expectations throughout the planning process and beyond. Choose from luxurious spaces outfitted with hi-tech features coupled with creative catering options. 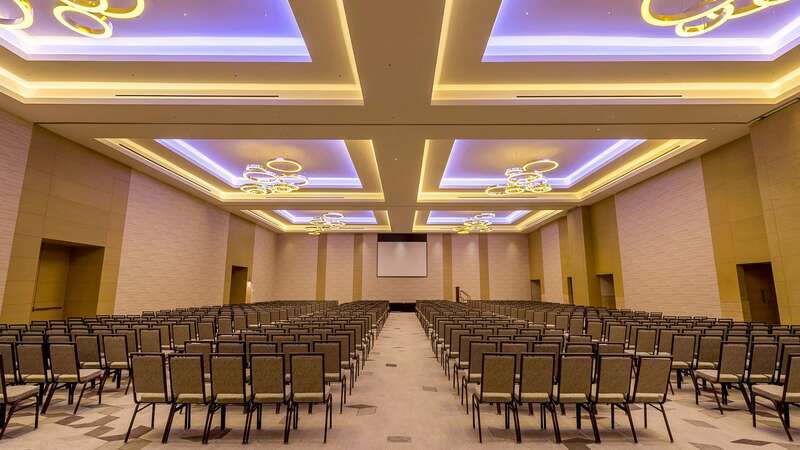 From the glittering indoor Regency ballroom, to 10 breakout rooms, most of them with indoor terraces and natural light, Hyatt Regency Andares Guadalajara is an idyllic spot for any meeting or event. Hosting gala events with banquets up to 500 people or conventions for up to 700 people in auditorium seating, the Regency Ballroom and its large floor-to-ceiling window is the perfect setting. Are you looking for a place to host a private ceremony for 10 people or a business meeting? 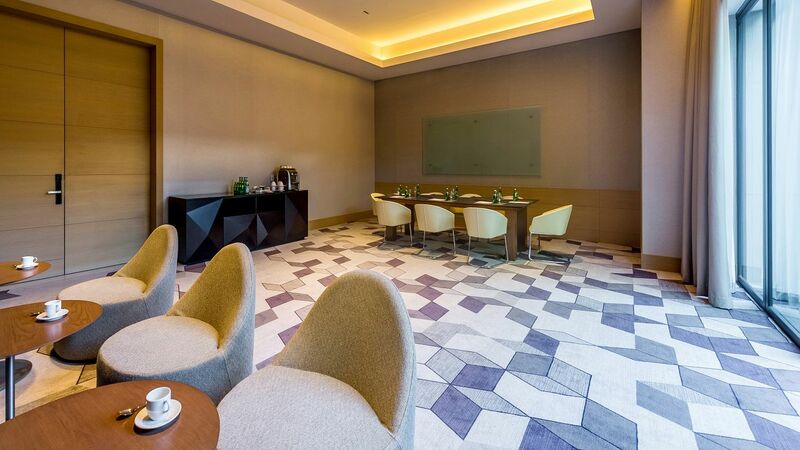 Our breakout function rooms, most of them with indoor terraces and plenty of natural light, will delight you as the perfect choice. Delight your guests with a beautiful civil ceremony at our indoor terrace and a grand gala dinner for up to 500 people in our radiant Regency Ballroom. Nothing is impossible at Hyatt Regency Andares Guadalajara. Everything you need for the day you’ve always dreamed of, you’ll find it in just one place. Our team will coordinate every detail in order for you to only say: Yes, I do. 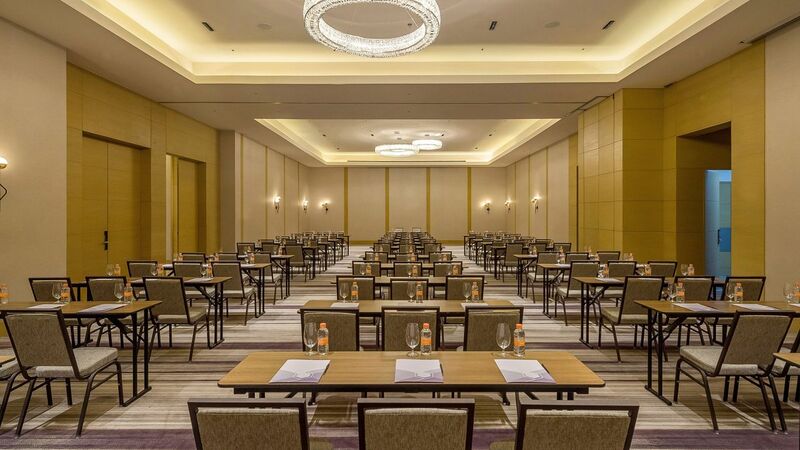 With approximately 1,735 sq m of indoor and outdoor meeting and event space, Hyatt Regency Andares Guadalajara promises the ideal setting for meetings in a sophisticated and relaxing ambiance. 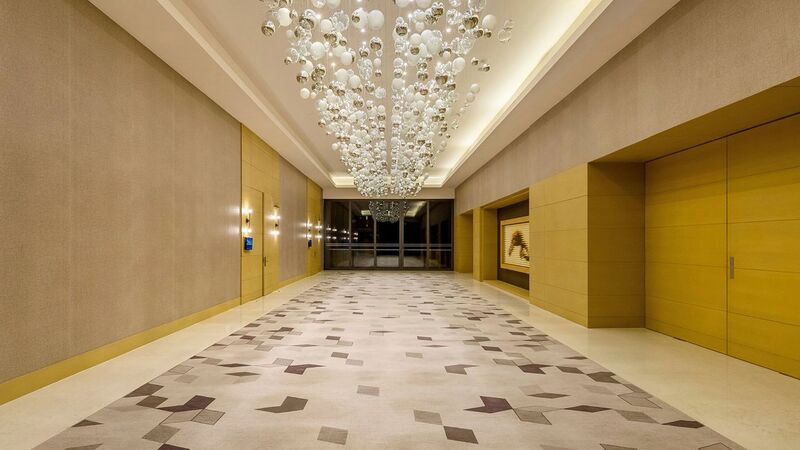 Venues include the highlighted 734-sq m Regency Ballroom, 80-sq m Andares ballroom, and 10 breakout function rooms with outdoor terraces and plenty of natural light. Our dedicated team and wedding specialist will ensure that every detail is taken care of, from the décor to the dining options for all of your guests. Host your wedding party at our hotel, with spacious rooms and plenty to do throughout the hotel and beyond. 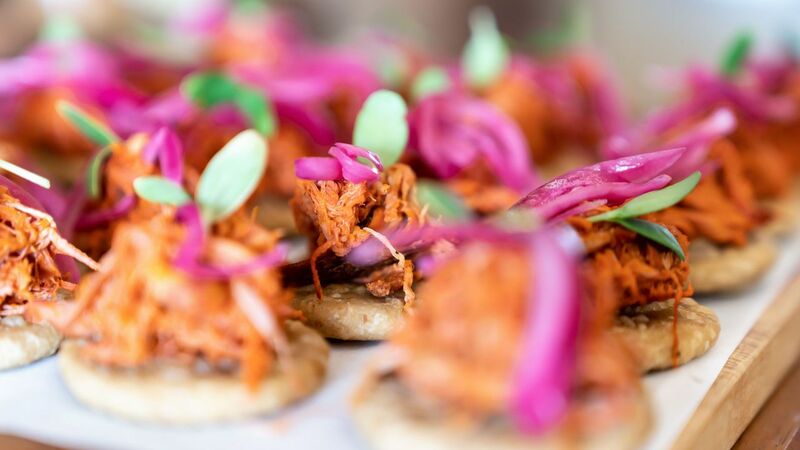 Ask for our special Mexican Cuisine options.